A rich and impressive purple, with some real weight to this. 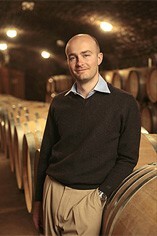 Jérôme Flous, head winemaker, compares the vineyard to Volnay Santenots. 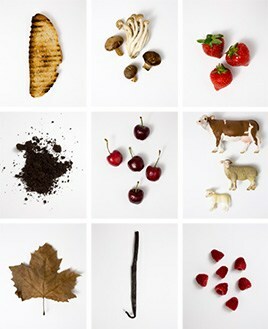 Indeed, both vineyards are among the fuller-bodied expressions of their appellations. This Beaux Bruns is impressively deep with a lovely texture, polished and charming. 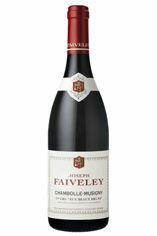 The new era at Faiveley is now into its sixth vintage and the house style, which allows the fruit to express itself in a very seductive manner while enhancing the individual qualities of each terroir, has been safely established. Now the management is concentrating on reinforcing their supplybase with some crafty contracts and vineyard purchases in both Côte de Beaune and Côte de Nuits. We may be able to offer more cuvées in the future, and though opportunities are clearly limited by the 2012 vintage circumstances, we have been well looked after this year.